The organization recently announced finalists in the three markets Wawa serves. A $20,000 Hero Award and three $5,000 Runner-Up Awards will be awarded in each market. 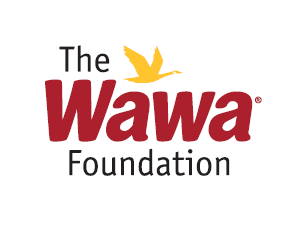 The Wawa Foundation wants you to help select the winner. Voting is now open on the Wawa Foundation’s website and will run until December 4. The organization that receives the most votes will be presented to a panel for approval. The awards will be presented in events scheduled for the week of December 17. The finalists were selected after non-profit organizations submitted a short video and story about their background and impact on the community. Wawa is also celebrating their Virginia 20th “Wawaversary” by giving away free coffee Tuesday, November 20 in all Virginia locations.